First, I hope everyone who celebrates had a Merry Christmas, or at the very least a Happy Holiday. 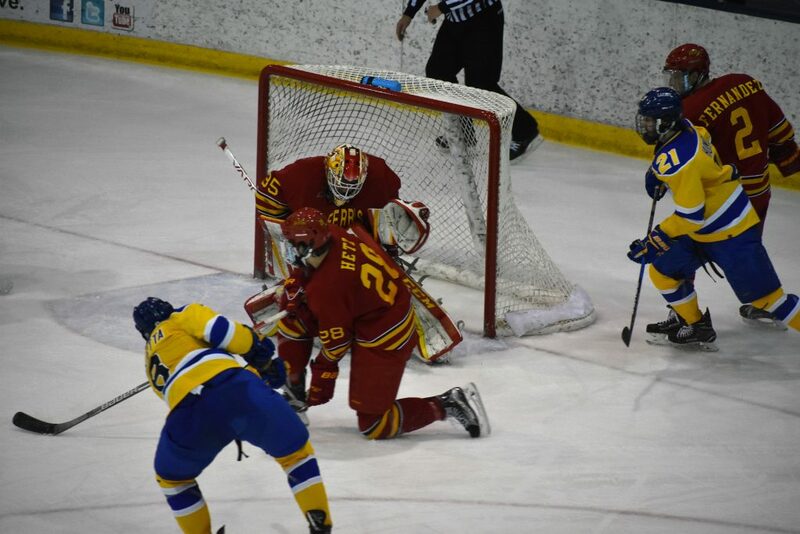 But now that the holidays are done, that means that the second half the Laker hockey season is set to begin. And to start out the second half, the boys in blue will return to Detroit for the first time since 1999 (that’s 19 years!) to play in the Great Lakes Invitational! 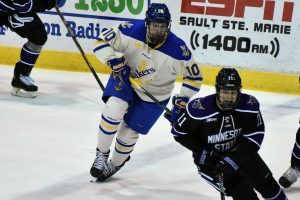 I’m sure most people who follow college hockey are familiar with the GLI, but for those who aren’t, hopefully this will shed a little bit of light on the tournament. Most of this will have been taken from the Wiki, which will do a much better job than I could at explaining it, but I will try to hit the important bits. The first tournament was held in 1965, at the former home of the Detroit Red Wings, Olympia Stadium. 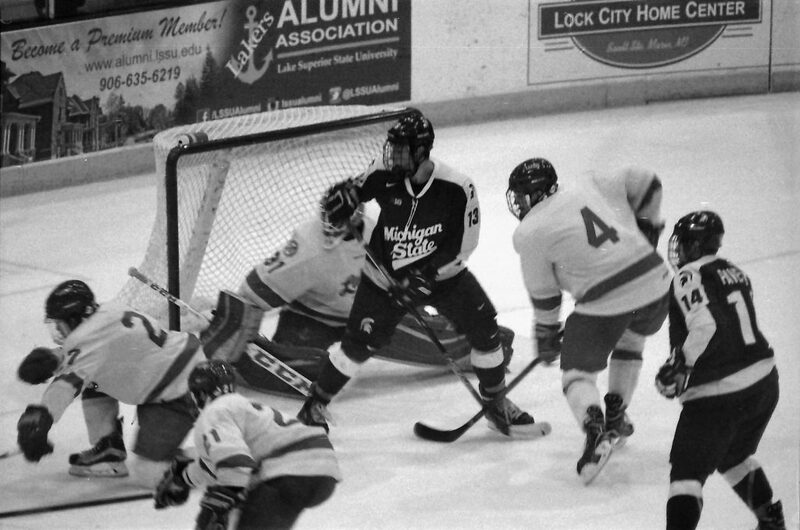 Michigan Tech has served as it’s main host from the beginning, but in 1976, the University of Michigan were made co-hosts, with Michigan State being the traditional third member. 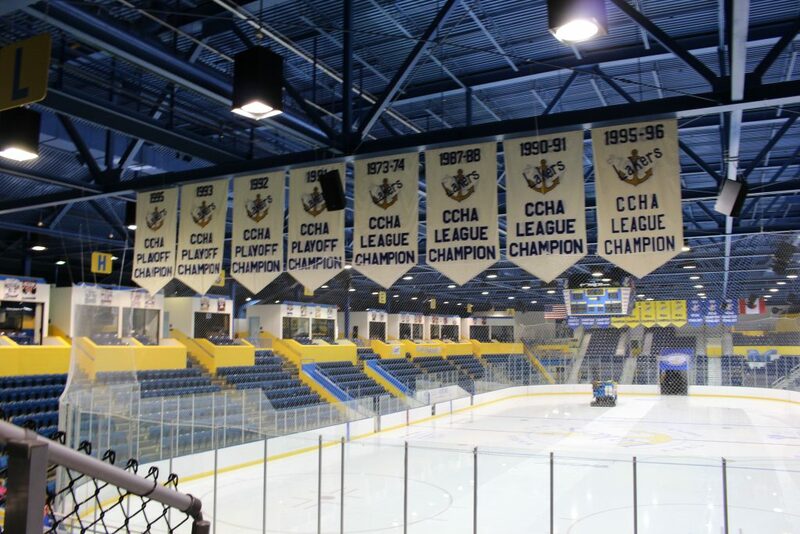 After Olympia closed, it was moved to the Joe Lewis Arena, and the second tournament will be held at Little Ceaser’s Arena this season. The 2013 edition was held at Comerica Park in an outdoor game. 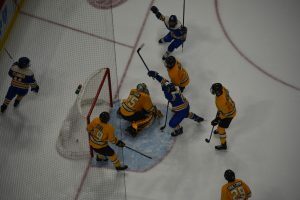 27 of the current 61 D1 teams have participated in the tournament at least once, some non-D1 programs have also included Western Ontario, Pennsylvania & Toronto. 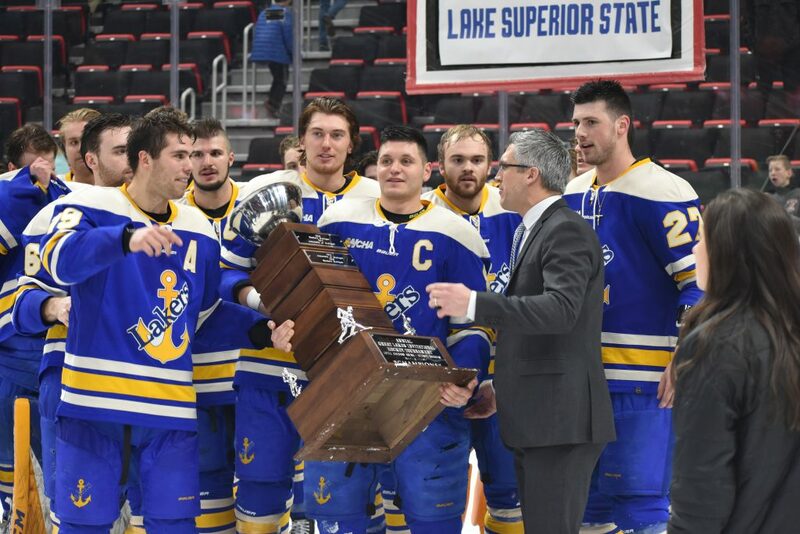 Lake Superior State has participated in the Great Lakes Invitational three times, placing in each place but first. 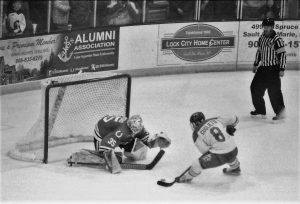 Our first appearance was in 1977, coming in third behind MTU and Michigan. 1996 featured the Lakers coming in second behind Michigan. The third and final time was in 1999, coming in last behind the three traditional participants: Michigan State, Michigan and Michigan Tech. Now, what does the winning team get? Well, other than bragging rights, a banner is raised within the arena with the most current winner’s name. A trophy is also handed out that will be engraved with the winner’s name. So, that brings us to this season. This year’s Great Lakes Invitional features the Lakers alongside Tech, Michigan and State. While we don’t know the opponent for Monday, as that will depend on who wins Sunday, we do know our first opponent: Michigan State. 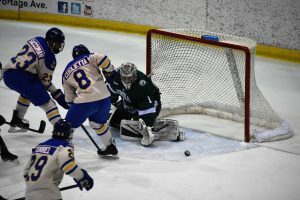 The Spartans are led in scoring this season by two junior and a sophomore forwards, Taro Hirose, Patrick Khodorenko and Mitchell Lewandowski, totaling 58 of the team’s 112 points. The net is split between Junior John Lethemon & Freshman Drew DeRidder. Lethemon has the better of the stats, but neither are worth writing home about. 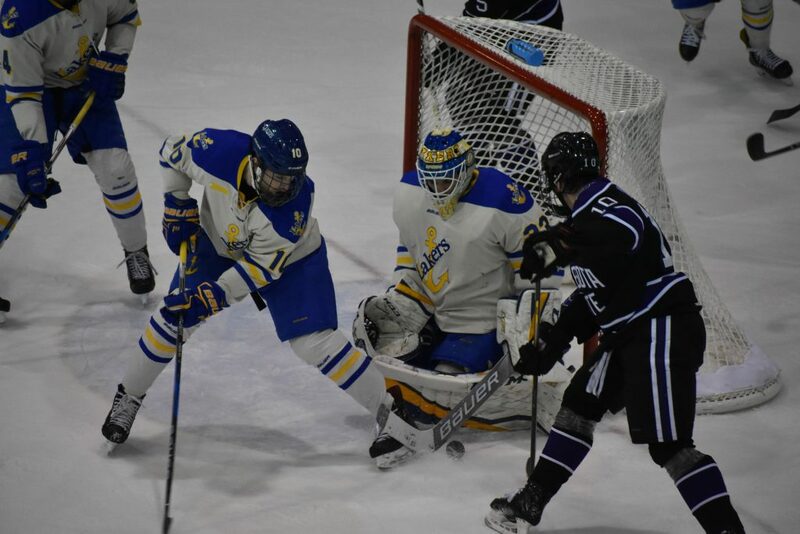 Your Lakers are being led by the senior duo of Anthony Nellis, Diego Cuglietta and junior Brayden Gelsinger. 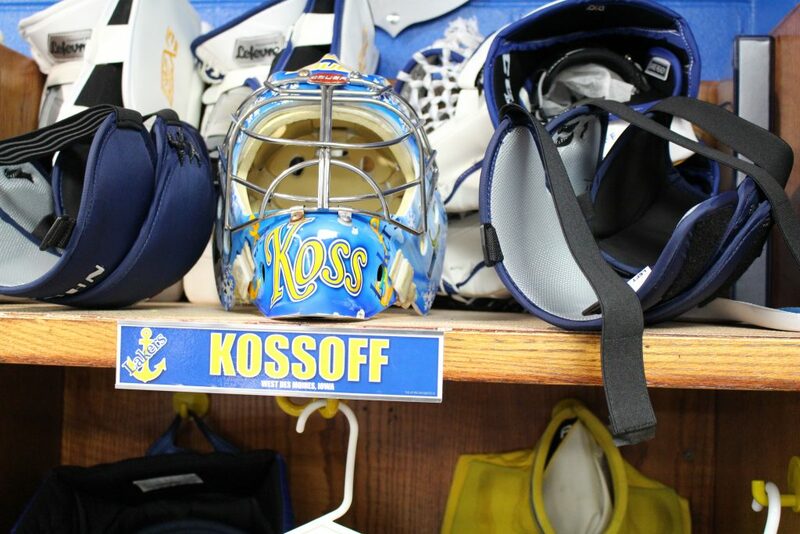 Nick Kossoff has seemed to have won the main goaltending spot over Mareks Mitens, but I’m sure Mareks will be competing hard to take that spot from Nick. I will not be getting a preview out for Monday’s series as I will be in Detroit, and won’t have time to post anything. I believe tickets are still available in the suggested Laker sections, so I would emplore anybody who can make it to Detroit to come and cheer your Lakers on. A few wins this weekend could set us up for the rest of the season. For those who can’t make it, 99.5 YesFM should have the call again for both games. Sunday’s game starts at 4pm, with Monday’s starting at either 11:30 for the third place game, or 2:30pm for the championship game. I will do my best to post this information on both Facebook and Twitter. It looks like Fox Sports Detroit will either be showing the championship game live, either on TV or streaming through their website or app. For anyone that is attending, if you see me walking around the arena, do stop and say hello. If anyone else is driving through the upcoming storm this weekend, drive safe.